Universal Studios Hollywood in Los Angeles is celebrating 20 years of their entertainment district, CityWalk in a furious way. For CityWalk’s 20th birthday, Universal is throwing a huge party in true Universal style. 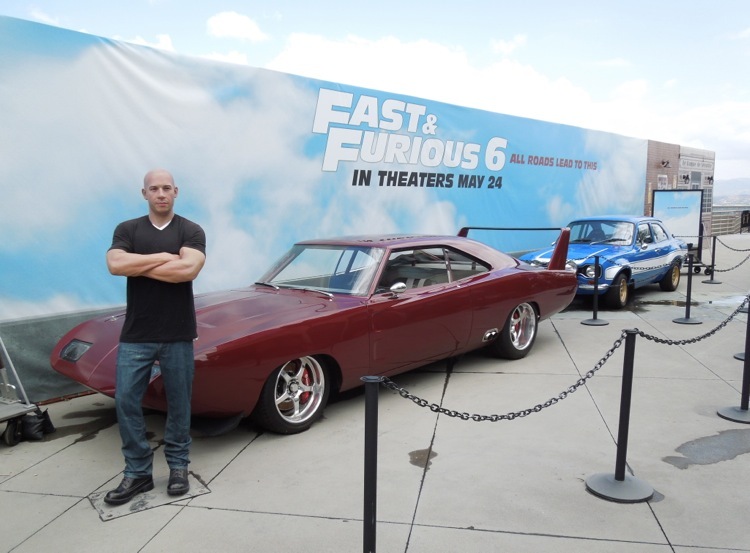 Universal’s Fast and Furious 6 opens this Memorial Day weekend, and they’re giving you a chance to see it early! They’re also giving fans of the franchise a chance to get up close and personal with not only the cars of the films…but with one of the stars…well, kind of. Thursday evening beginning around 7 p.m. P.S.T. fans will be able to catch an early screening of Fast and Furious 6. Afterwards guests will be able to see several cars from all of the Fast and Furious films, including the very first one. If that’s not enough, Midnight Red will be performing in celebration of the 20th anniversary of CityWalk at 5 Towers, where a huge 20 tier cake will be presented. Fans can even get their pictures taken with Vin Diesel…well…kind of. Vin Diesel’s wax replica will be on loan from Madam Tussaud’s Wax Museum of Hollywood for fans to take pictures with. Entry into CityWalk is free, though you do have to pay for parking. 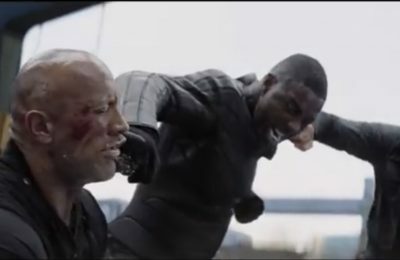 Just in time for Summer, and the huge Summer Music Spotlight, which begins June 29th, ‘Movie Buffs to Park for $2 Bucks.’ With every movie ticket purchase, you only pay $2 bucks for parking. For more information, including tickets, visit the official Universal Hollywood Citywalk website by clicking here!